Regency Construction Services, Inc. served as the Construction Manager at Risk for the Welcome Pavilion and Exterior Gorilla Yard Modifications. Modifications to the Gorilla Yard included new netting, fencing and filling in the existing moat. The Welcome Pavilion was constructed out of masonry and wood with a metal roof and incorporated kiosks. This project was completed in May 2018. 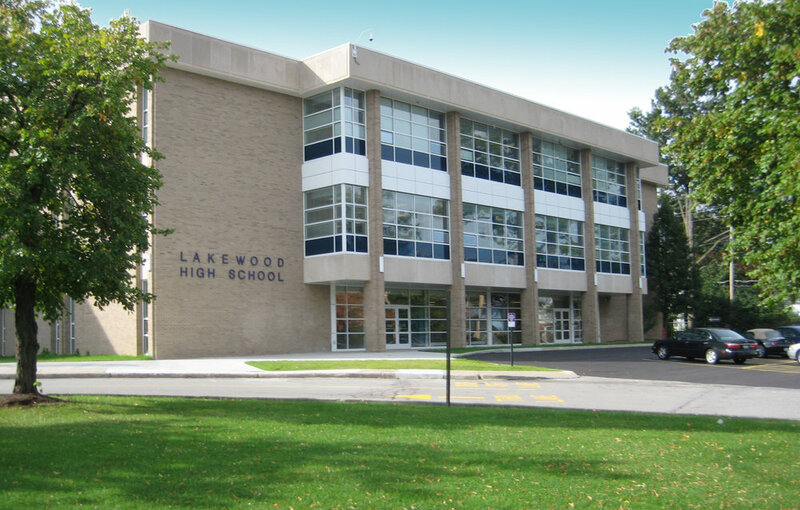 The final phase of construction at Lakewood High School consisted of two new additions and a renovation of existing Academic and Administration areas. 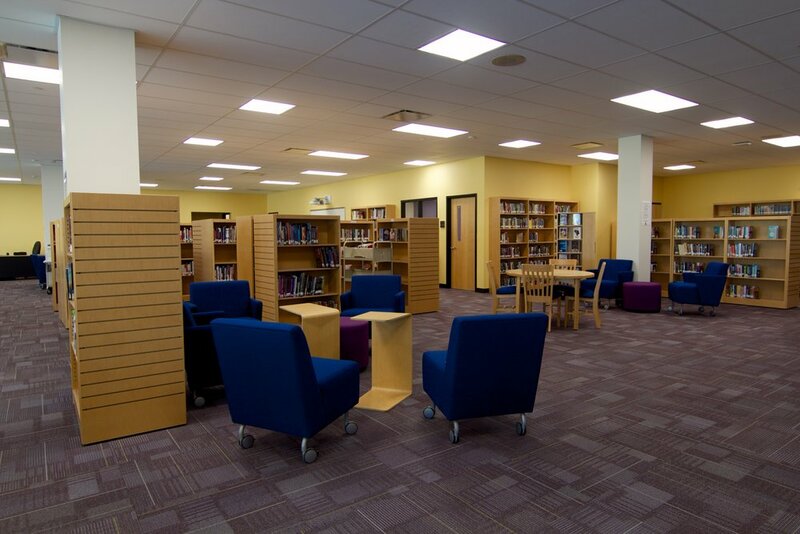 The first addition was a 20,689 square foot, three story academic wing consisting of brand new classrooms. The second addition was 116,846 square feet consisting of brand new Music, Athletic, and Food Service wings. The Food service wing includes a brand new kitchen, student dining, and an outdoor courtyard. The music wing consists of a brand new band room, black box performance theater and vocal room. The athletic wing houses new competition and auxiliary gymnasiums, a fitness and weight room, wrestling room, as well as athletic offices and locker rooms. The existing Academic wing consists of 39,356 square feet of reconfigured space to include new Administration and Guidance offices, Clinic and classrooms space. 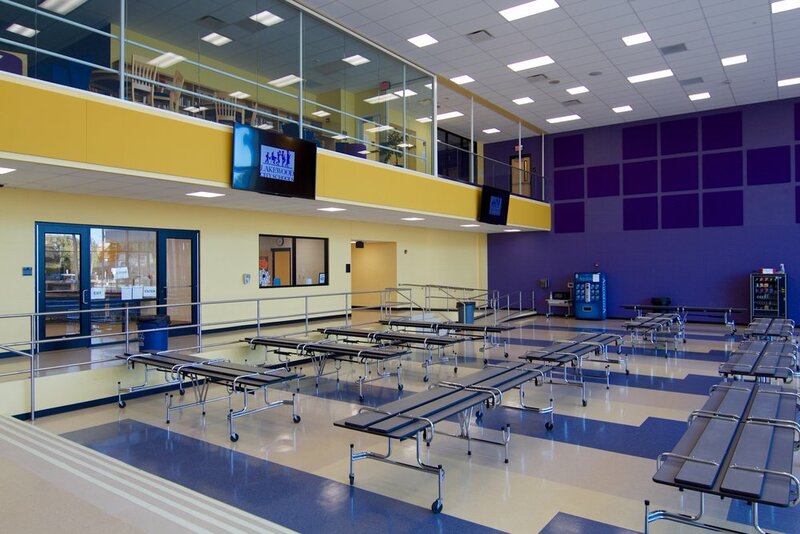 The Lakewood High School utilized modular classrooms as swing space during construction.